Traditional Chinese Medicine is often called TCM. TCM is what we teach at the ICTCM, and this page explains TCM in some detail. Click the relevant link if you wish to go directly to a specific Branch of TCM mentioned above, or read more about TCM below. If you prefer to go directly to information about the College you can click here. TCM stands for Traditional Chinese Medicine and is the name given to the whole field of Chinese Medicine which boasts a classical, literary history of more than two thousand years. Chinese Medicine, including Acupuncture, is an entire medical system and is the principle form of medical care available to a large portion of the world’s population. Through the use of Acupuncture and other classical medical therapies such as Chinese Herbal Medicine and Medical Qigong, it aims to establish energetic harmony in the whole person and thereby not only treat illness but also promote active health and vitality. In so doing, it strives to increase resistance to disease. From its very ancient origins such medicine has been at once both preventative and curative, the ideal being to so strengthen the person’s overall health and well-being that they do not get sick in the first place, or if they do fall ill, to speed their recovery. One of the most attractive and distinctive features of TCM is that it emphasises the promotion of positive health and has not restricted itself merely to the treatment of disease. 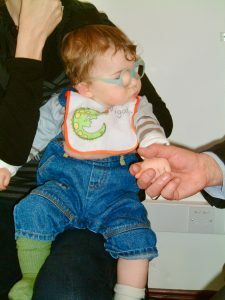 All ages of client can be catered to, from the tiny infant to the very old. Pregnant women are prime candidates for TCM and much can be done to promote both ante-natal and post-natal care of mother and baby. Those properly qualified can treat animals with TCM therapy. 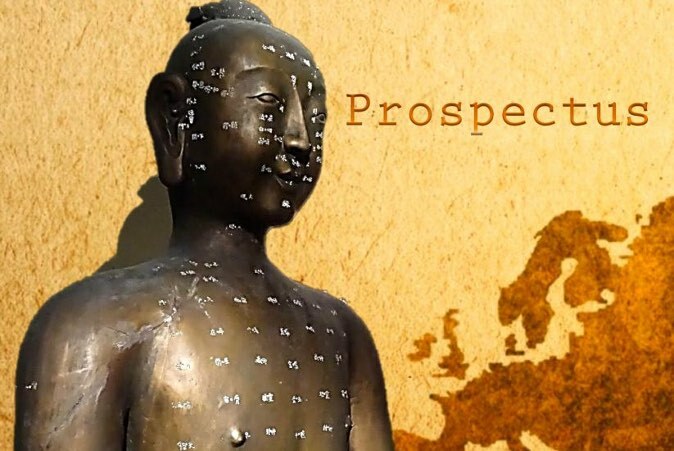 The scope and range of ailments treatable by TCM is enormous as shown in the booklet Acupuncture and Traditional Chinese Medicine, available from the PRTCM. More information on conditions treated is available here. While Traditional Chinese Medicine is a full medicinal system in its own right, TCM treatment in all its forms can be combined with, or used alongside, other medical therapies and disciplines, such as Western medicine, physiotherapy, chiropractic, osteopathy and so on. Acupuncture is one of the best known treatment options within the wider field of TCM and is now increasingly well established in the West. Most westerners think that Acupuncture is TCM and TCM is Acupuncture. On the other hand, most Chinese people think that Chinese Medicine, or TCM, is Chinese Herbal Medicine. This will be explored in more detail in the following pages. Go to a detailed description of each branch, starting with Acupuncture.